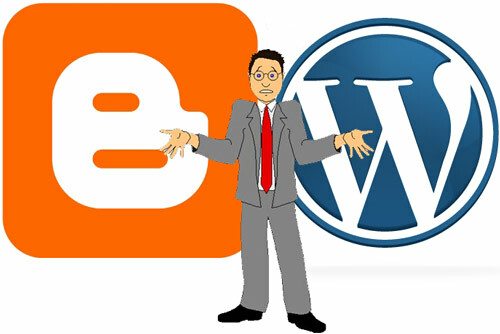 Blogger VS WordPress :- WordPress and Blogger are two blogging platforms to start blogging. Both are available with similarities as well as differences. Many beginners are confused and have doubt that which the better and especially for those who are planning to make money through it. Therefore, I come out this comparison of Blogger VS WordPress, to discuss two platforms on the basis of interface, domain name, themes customization, storage, features, and many more. WordPress.com is a hosting platform to help users to publish content online very easily. It provides free themes, the functions of many plugins, and easy to get connected with social and mobile. You don’t have to purchase any additional hosting service, download applications, or manage a web server and hosting account in one. All you need to do is focusing on your content. • A platform where you have choice to make a website either static or hybrid. • User friendly connection with the social networks. • Enough free storage for media and posts. • Access to good numbers of free themes. • Monitoring and reports for tracking website visitors through (GA plugin). • Responsiveness with mobile phones, tablets and other viewing devices. On the other hand, Blogger is a blog publishing platform powered by Google. It allows private and multi-user blogs with time-stamped entries. 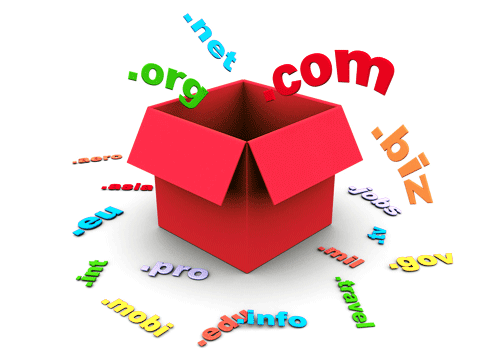 It has no upgrades and needs no fees for adding a custom domain name. Moreover, it’s friendly to users and comes with huge Google features. • Free hosting and the free blogger sub domain. • A theme designer to customize the appearance of your website. • Ability to upload the media content. WordPress.com needs you to register an account for start off. You just need to provide your email address, username, password and your choice of online address of your blog. For Blogger, as it is a Google service just like G mail, Google Plus and YouTube. You can start the directly if you have a Google account else you need to create one. For generating your new blog site, WordPress.com will redirect you to a blog-creation process after you confirm your email address. Here, you just need to click the activate blog link in the email and you will be redirected to the blog setup page. Here, you should enter the blog title or tagline and choose the language. Now it’s time to choose a, theme to separate your blog from other sites. Blogger is a little bit different. After logging in using your Google account, you should create the Blogger profile by entering the display name. After that, you can be taken to the back-end that allows you to start a list of blogs. But in WordPress.com you can create the new blog by entering the blog title and address. So if we count this feature in Blogger VS WordPress , so word press is in upper hand. For blogging you should keep always in mind about interface . 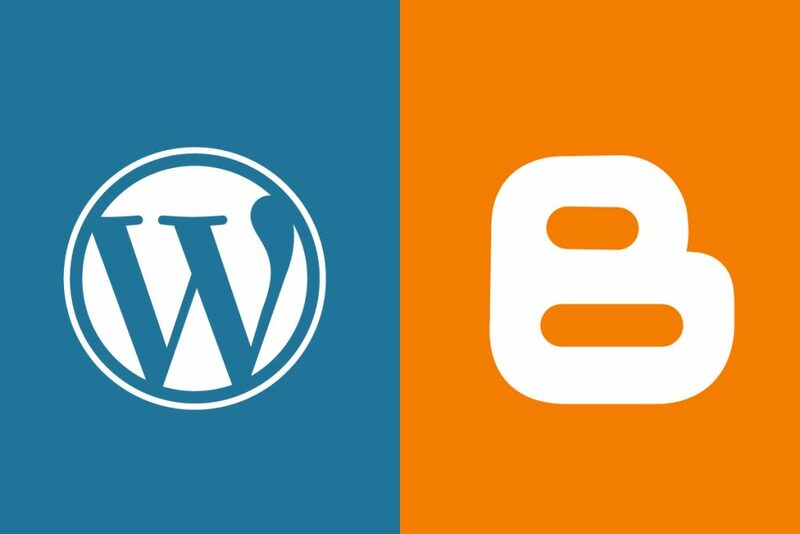 So let us explore in Blogger VS WordPress who will win . The interface has a direct impact on blogging experience. On the other hand dashboard of WordPress.com is not stylish, but easy to understand and operate, including Reader, Stats, My Blog, Freshly Pressed, tops and something you may like. Users can open a new blog at once without wasting time, and the editor is simple so that you can publish a post within seconds. The dashboard of Blogger is slightly different with WordPress.com, has a Stats on the top, and a reading list at the below which includes a list of fresh posts of your followed blogs. So again as per me in Blogger VS WordPress, word press has addition . The domain name is very important for bloggers to setup or promote a brand. However, there are some restrictions to have top level domains on both Blogger VS WordPress. In general, user can get a free subdomain of WordPress.com when signing up an account. But if you want to have a custom domain, you need to pay nominal fee per domain per blog. 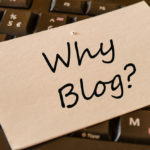 On Blogger, you can also get a sub-domain of blogspot.com for free as well as using a custom domain name purchased on BlogSpot.com or other domain name registrars. As WordPress.com and Blogger are both free for blogging, they provide limited storage for each blog. WordPress.com offers 3 GB storage for each account for free, but you can upgrade for more space by paying some money. On the other hand, Blogger limits the website space within 1 GB, but no additional space provided no matter for free or paid. To get traffic, it’s very important to optimize your blog and should be search engine friendly. 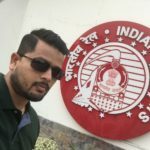 Here both WordPress.com and Blogger will help you in this case. 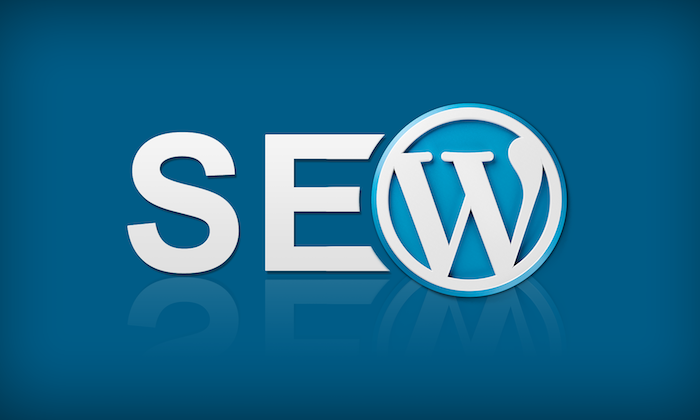 WordPress.com platform makes the content clean and tidy, friendly to search engines like Google. Even Blogger is owned by Google, including many search engine optimized features. 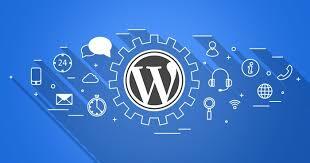 On WordPress.com, you can customize your blog with so many free themes, or also you can purchase a premium theme.WordPress.com has also integrated the functionality of many useful plugins and widgets, but it doesn’t allow anyone to upload themes or plugins from local computer. Whereas On Blogger, you can feel free to change the layouts, customize your blog look with limited templates which are only available on Blogger. Apart from these, you have no option to change others like uploading custom theme or third-party plugins. Blogger VS WordPress both allow limited customization on a blog. However, customization is essential to make your website attractive and unique. For this reason, having a self-hosted WordPress website is more flexible for customization and functionality. Blogger is a good blogging platform with very limited tools allowing you to perform only specific tasks on your website. The things you can do on your Blog Spot blog are very limited, and you cannot extend them to adding some new feature. WordPress is an open source software, so you can easily extend it to add new features. There are thousands of WordPress plugins and themes that allowing you to modify and extend the default feature set such as adding a store to your website, creating portfolio, etc. Blogger by default only provides a limited set of templates to use. You modify the colors and layout of these templates using the built-in tools, but you cannot create your own layouts or make modifications. There are some non-official Blogger templates available, but those templates are usually very low quality. Thousands of free and premium WordPress themes which allow you to create Professional looking websites. There is a WordPress theme for just about every kind of website. There is very limited support available for Blogger. They have a very basic documentation and a user’s forum. In terms of support, your choices are very limited. WordPress has a very active community support system. There is online documentation, community forums, and IRC chat rooms where you can get help from experienced WordPress users and developers. Apart from community support, there are many companies offering premium support for WordPress. Honestly speaking, In the comparison Blogger VS WordPress . I personally recommend bloggers to have a self-hosted WordPress website, with which they can have plenty of features and storage, full control over their hosting account and websites, use custom themes and premium theme from third party, extends website functionality by adding useful plugins, etc. Also Don’t forget to like and comment on our social handles mentioned below and keep visiting on this space for latest blogging,tech, SEO updates. Request you to write us on whtnext17@gmail.com about your query in details, sure Our team will get back to you. Amazing blog! Do you have any hints for aspiring writers? I’m planning to start my own website soon but I’m a little lost on everything. 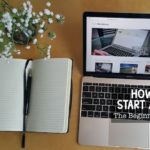 Would you advise starting with a free platform like WordPress or go for a paid option? There are so many options out there that I’m totally overwhelmed .. Any ideas? Appreciate it! Thank for your awesome post. Love to read Also do you allow guest posting? This site looks better and better every time I visit it. What have you done with this place to make it so amazing! Thanks for the auspicious writeup. It in truth used to be a leisure account it. Look advanced to far introduced agreeable from you! I don't know how you do it. This is one of those must see sites. I'm sure glad I had the chance to see all of these wonderful pictures. "Best Blogpost! Hello there! Do you use Twitter? I’d like to follow you if that would be ok. I’m definitely enjoying_ your blog and look forward to new posts." "Great writing, thanks_for the information, cheers!"